Krazy K9s Ltd is proud to be part of the Kennel Club organisation, we offer a range of products and services to support you and your pet. Based in Gloucestershire, we work with people and their pets as well as veterinary practices and rescue centres across the South West, Midlands and Wales. 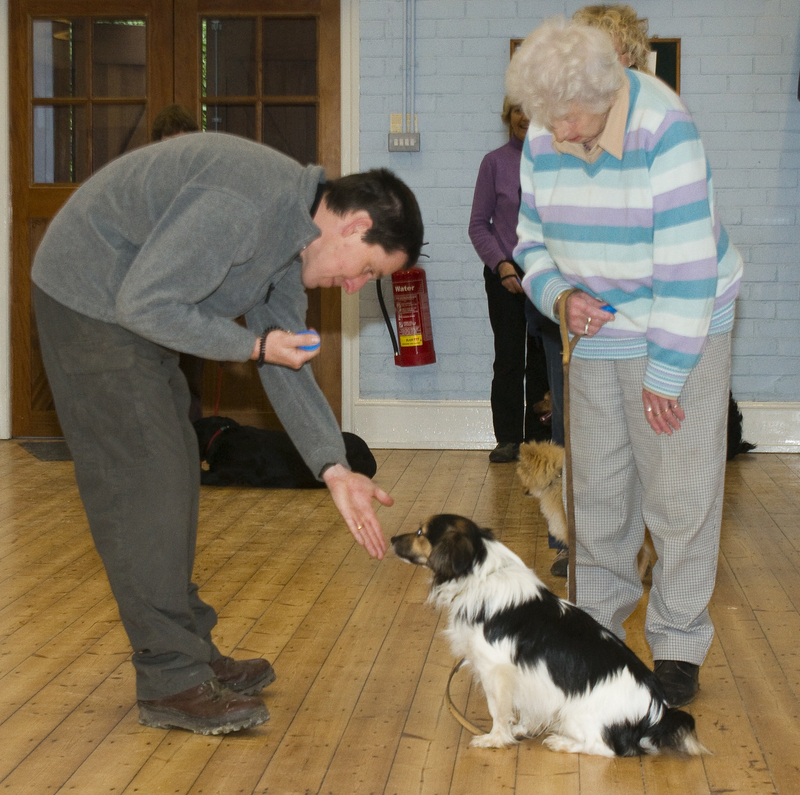 In the 20+ years we have been training, we have helped many families and their pets to happier, healthier lives together. We have also achieved real results in many ‘challenging’ situations. For the last 12 years we have also offered animal nutrition and feeding advice to support our training and to help behaviour and health issues.